The criminal law often sees love and passion turned into violence. How does this happen? And how should law respond? 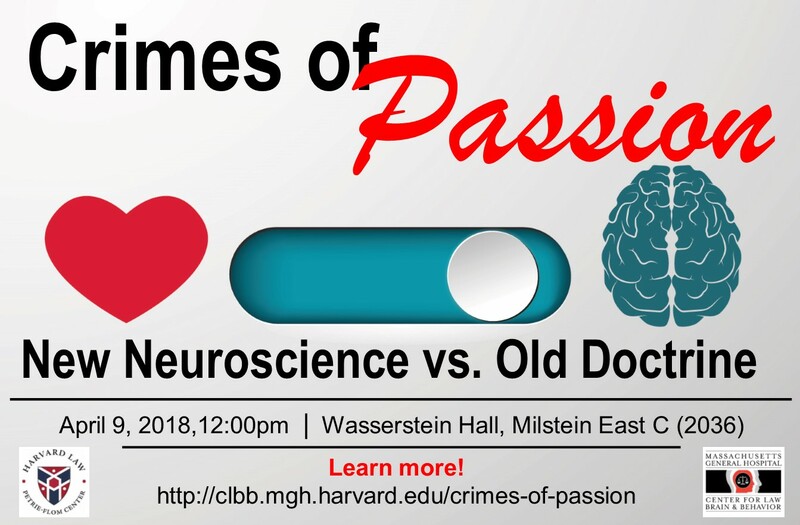 Many doctrines, most notably the “heat of passion” defense – which historically has been used disproportionately to excuse the crimes of men against women – rely on a distinction between defendants who acted “emotionally” instead of “rationally.” But modern neuroscience has debunked the idea that reason and emotion are two entirely different mental states. This panel will explore how law should respond to this neuroscientific challenge to long-held doctrine.